Posted on 30, September 2016 by EuropaWire PR Editors | This entry was posted in Financial, Insurance, Management, Netherlands and tagged Aad Veenman, Achmea, Huub Arendse, Michel Lamie, Van Lanschot Chabot, Willem van Duin. Bookmark the permalink. ZEIST, 30-Sep-2016 — /EuropaWire/ — Achmea has appointed Michel Lamie (50) to Achmea’s Executive Board with effect from 1 January 2017. He will succeed Huub Arendse as Chief Financial Officer (CFO) in April 2017 following the Annual General Meeting of Shareholders. When he was appointed in 2013, Arendse said that he would be available for a period of four years. Approval of the appointment of Michel Lamie has been obtained from the Dutch Central Bank (DNB). Since 2005, Michel Lamie has been a member of the Board of De Goudse Verzekeringen, where he was appointed chairman of the Executive Board in 2009. 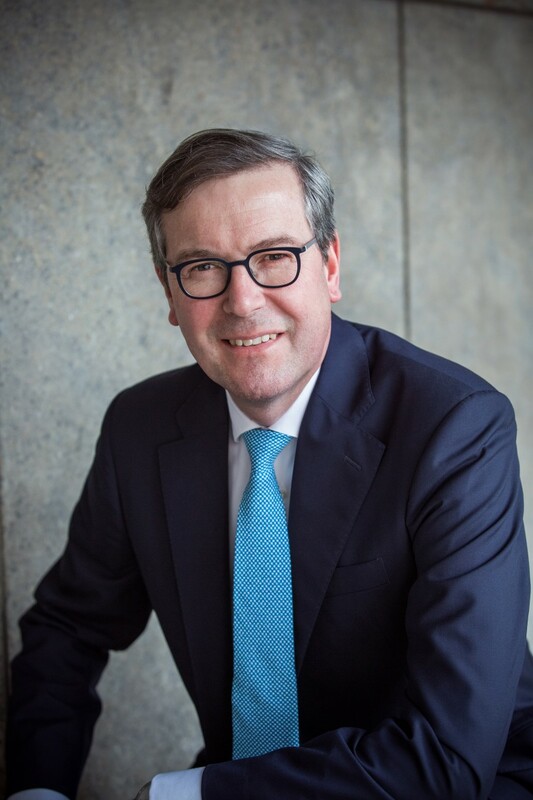 Also since 2009, he has been Chairman of the Supervisory Board of insurance brokerage Van Lanschot Chabot. Between 2002 and 2005, Lamie worked at Achmea, most recently as Group Director Finance & Control. Prior to this, he held various management positions at KPMG and RSA Benelux. Aad Veenman, chairman of Achmea’s Supervisory Board: “We are very grateful to Huub Arendse for the contribution he has made to our group. Although we will be saddened to see him go on 1 April 2017, we are pleased to have been able to appoint a suitable successor in Michel Lamie in good time. Following the changes above, Achmea’s Executive Board consists of Willem van Duin (chairman), Roelof Konterman (vice-chairman), Michel Lamie (CFO), Robert Otto, Bianca Tetteroo and Henk Timmer (CRO).